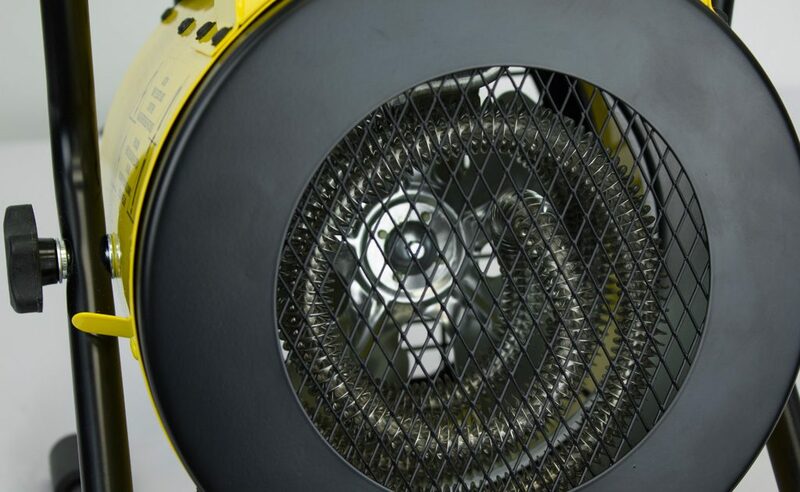 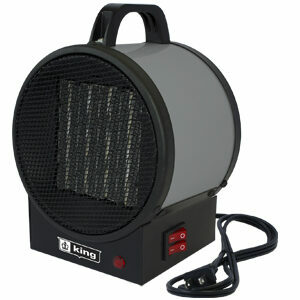 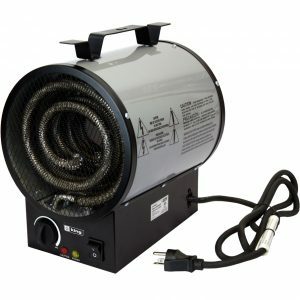 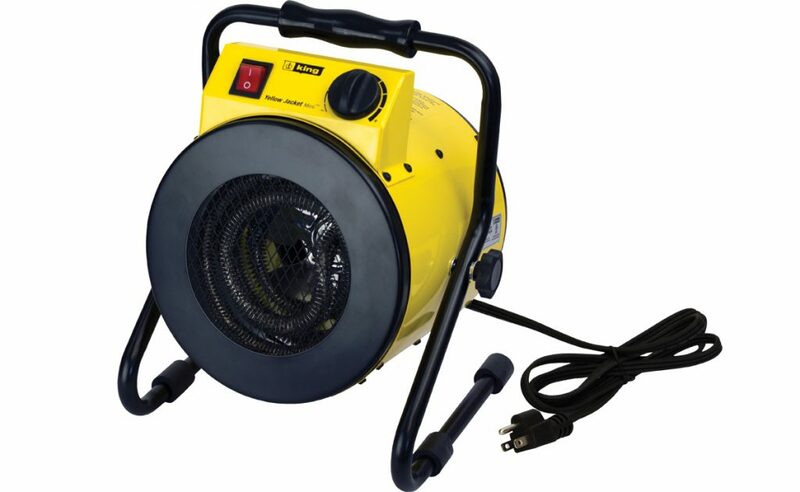 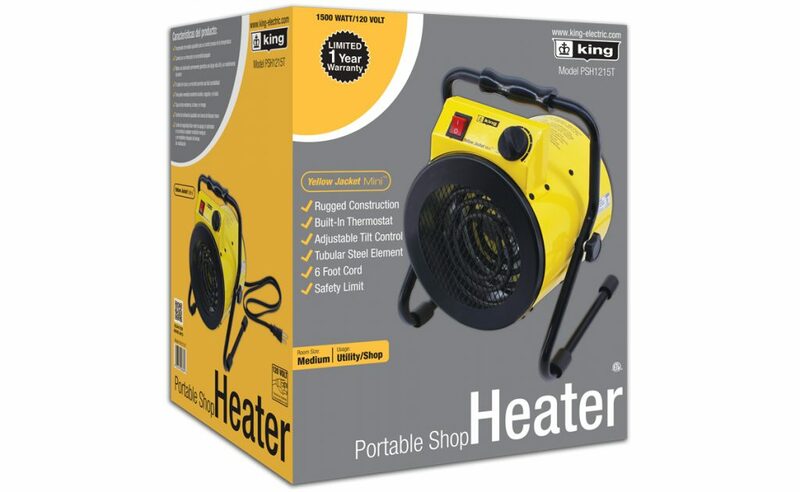 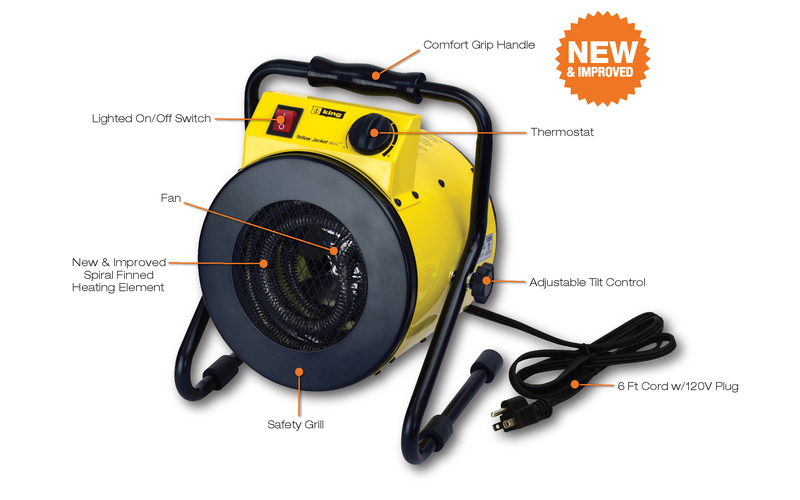 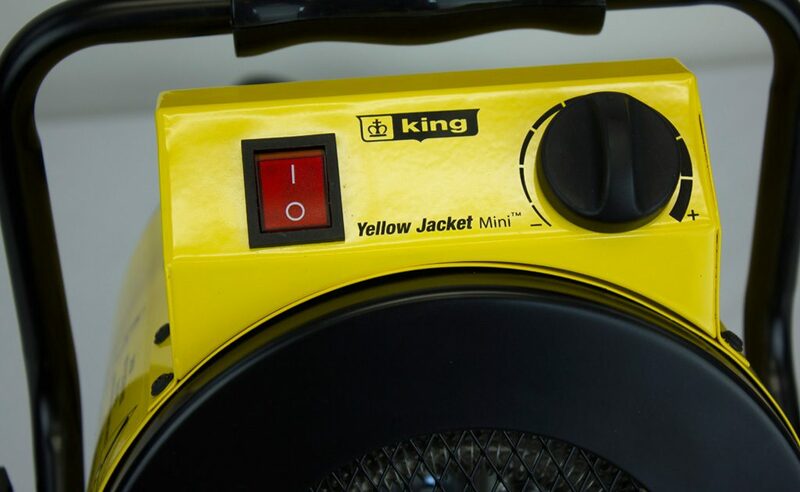 A rugged portable heater designed to provide supplemental heat at an affordable price. 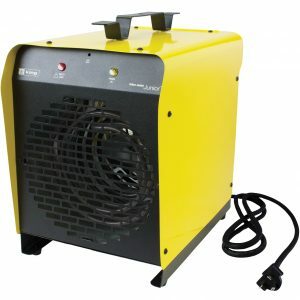 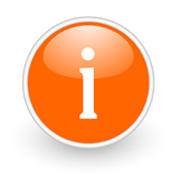 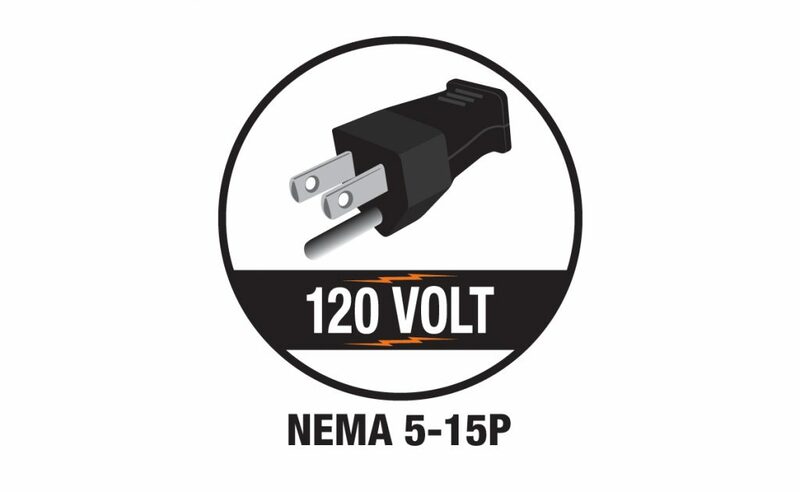 Perfectly suited for personal use applications and small workshops/worksites. 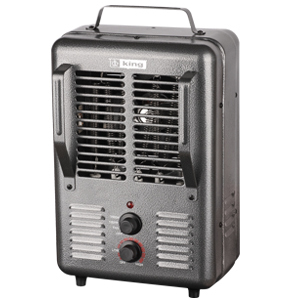 Easily set the desired temperature with the built-in thermostat.